If you need to expand your business in the Bengali market then and translation is your first step. Mars Translation is all you need to help you take the first big step, as we are professional Bengali translation service providers. We have experience in the translation industry of many years, and we guarantee a professional and quality service. We can translate from Bengali to English, English to Bengali or any pairing languages of your choice. Our translators are native Bengali speakers who are experienced in the translation and localization of Bengali text. We specialize in all industries of translation, including agriculture, financial analysis, etc. We can translate your website, press conference and even business proposal. 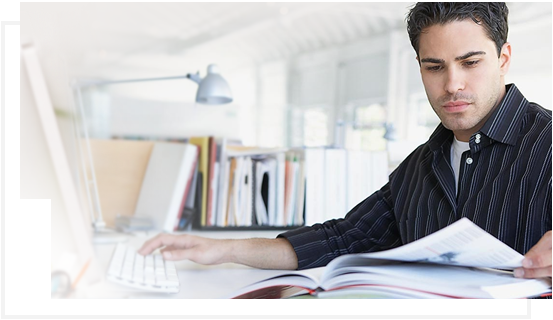 Mars Translation provides a professional Bengali translation service for all translation formats. We are experienced in all formats and industries of translation, including books, magazine, legal documents and information catalog, etc. We are an ISO registered company, so you can expect great quality translation and professionalism from us. We strictly follow the regulation for providing a quality and efficient Bengali translation service. Need to promote the new product on the company site? Need someone to localize the content into the local language first? Mars Translation provides a professional Bengali website translation service with Bengali localization. Our team of professional Bengali translators is experienced in Bengali website translation and specializes in all industries. Our team of engineers closely supports our translators to maintain the technical function of the source document. An Industry expert has the ability to bring accuracy, crispness and quality to the translated material. ■ Bengali is the language native to the region of Bengal, which comprises the present-day nation of Bangladesh and of the Indian States West Bengal, Tripura and southern Assam. ■ It is written using the Bengali alphabet, it the most spoken language in Bangladesh and second most spoken in India. ■ Bengali is the native language for a population of 210 million. ■ It is the seventh most spoken language in the world.